Video Recovery - GShaw - South Downs College, Hants. 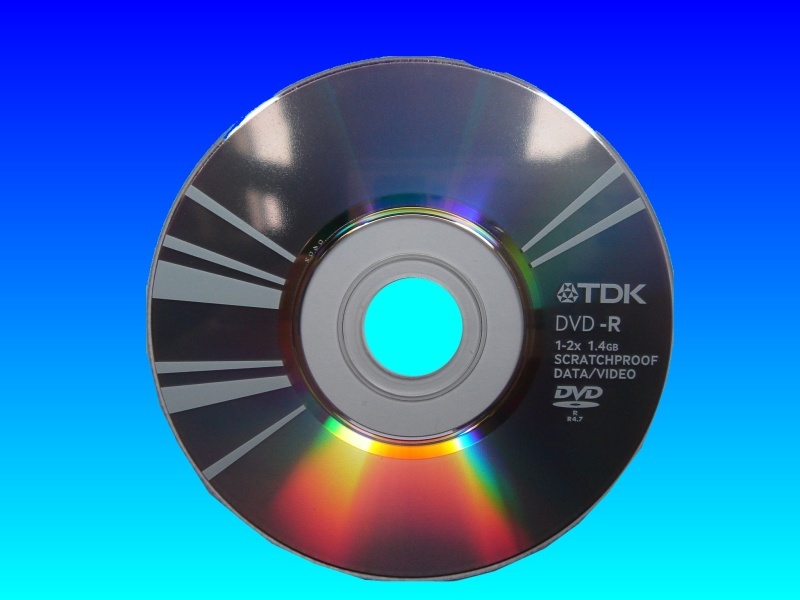 If you need a Panasonic VDR-D100 finalize TDK mini DVD-RW service, then contact our friendly company. TDK mini DVD-RW disc from Panasonic VDR-D100 camcorder, which was un-finalized but full of data. Recorded on to DVD disk and it was full bot not finalized. Could view the dvd in the camcorder and watch the video to end and it was fine. Turned camcorder off and on again to take the disc out it would not eject the dvd and displayed disc error. After this it would show the 1st 25 seconds of recording but not the remainder of the dvd. Thank you very much for your work. I will use your company again if I have any more problems with dvd disc thank you.